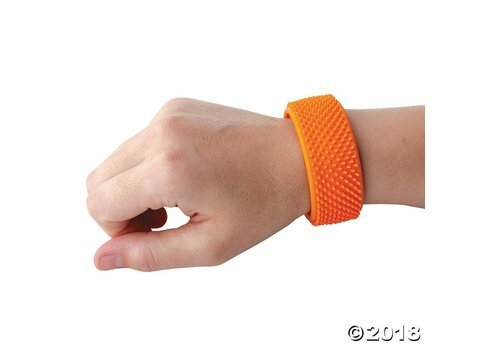 MindWare - Learning Tree Educational Store Inc. 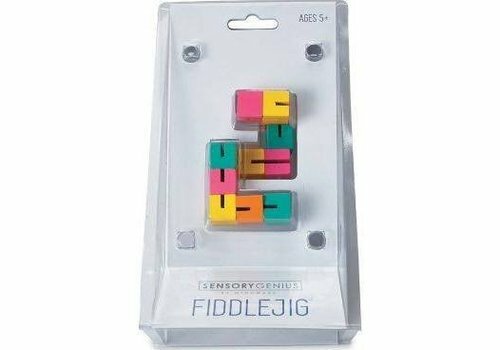 When only good quality fidget toys will do, it’s time to Fiddlejig. 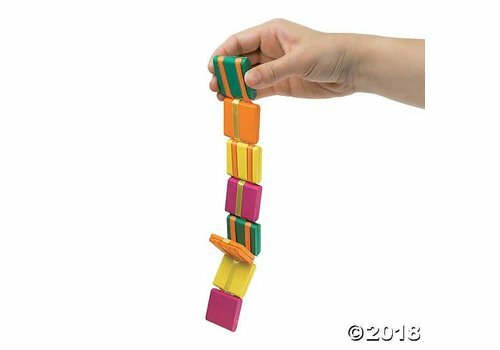 Snap and click the colorful, articulated wood cubes into thousands of different shapes, giving fidgety fingers a welcome activity. 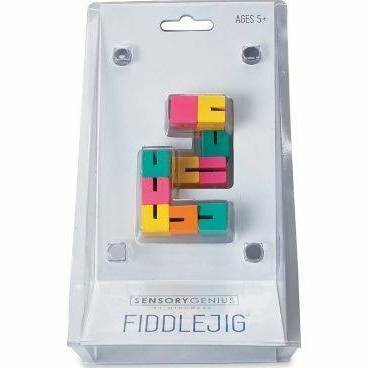 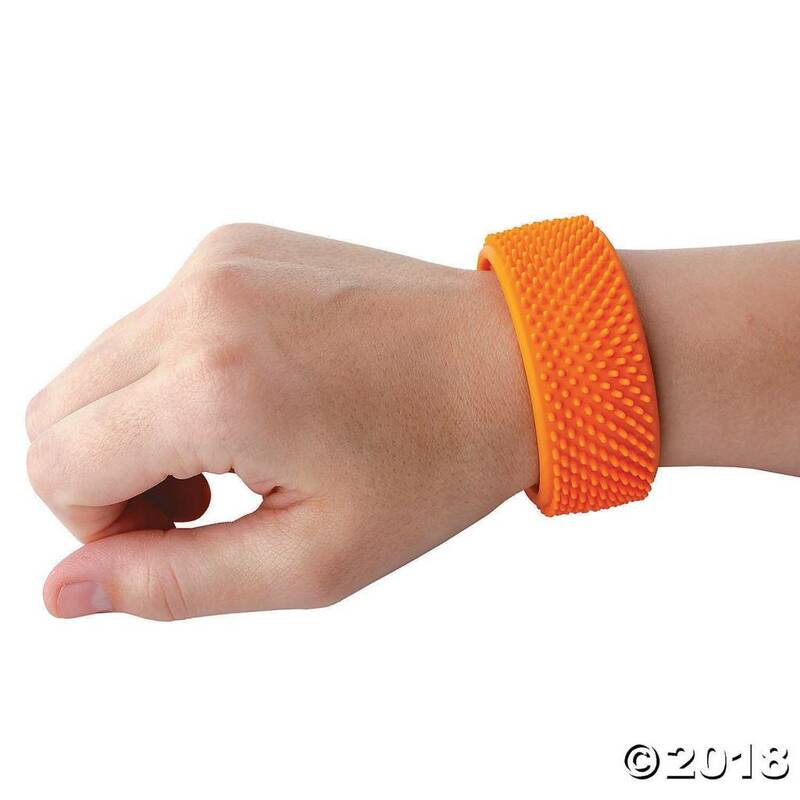 Bring life to your pencils with these brightly colored fidget accessories. 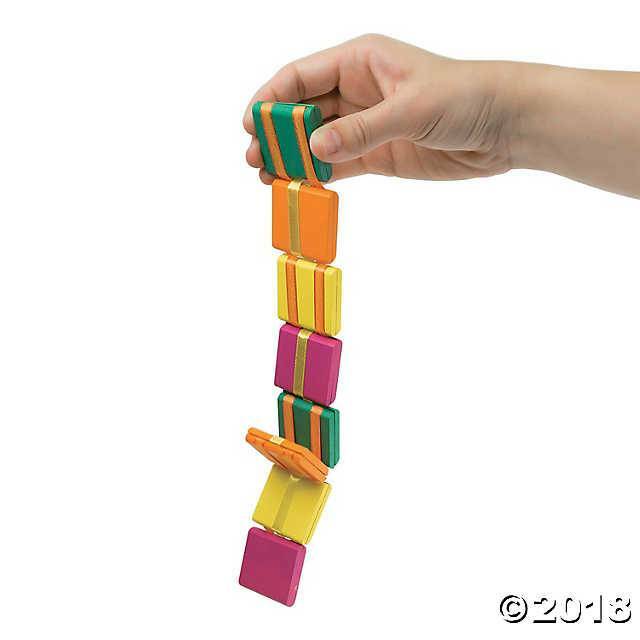 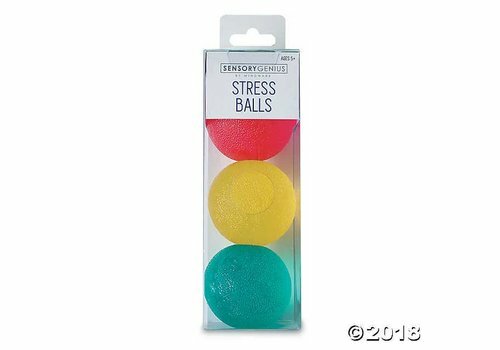 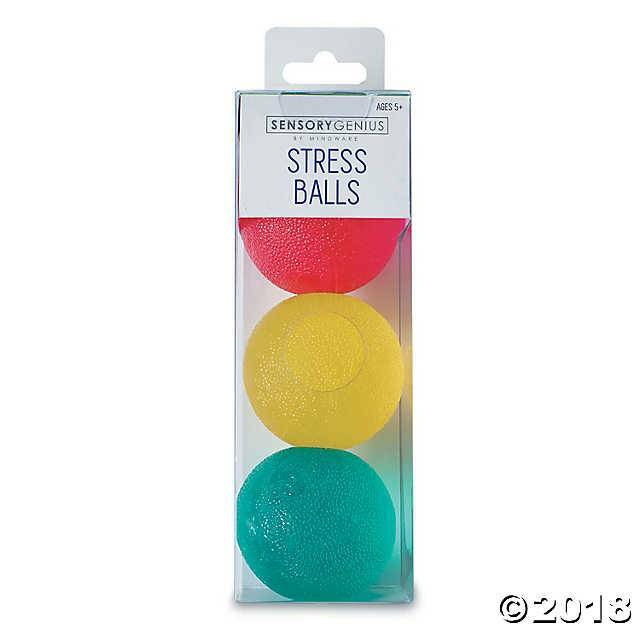 Set includes three pencils in orange, blue and green and three multi-colored “pushers”. 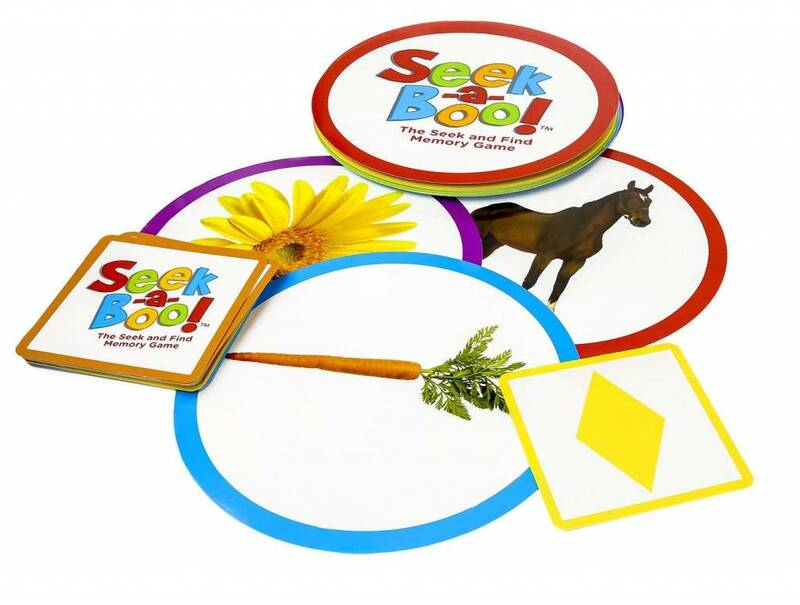 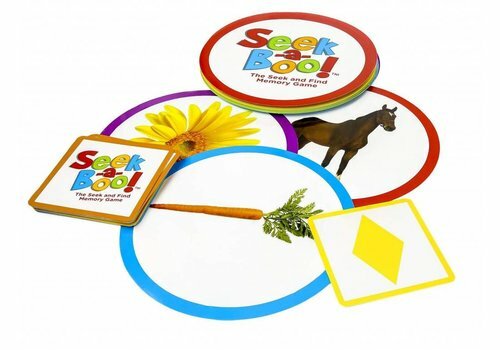 Seek-a-Boo is an engaging way to build your child's vocabulary and improve memory skills with matching and repetition. 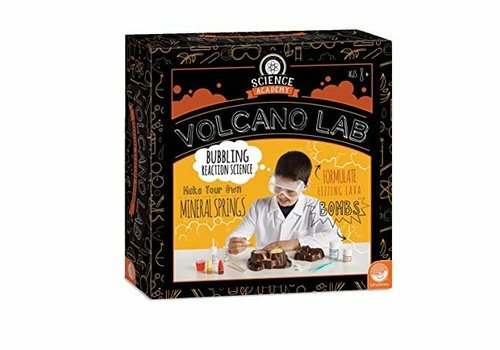 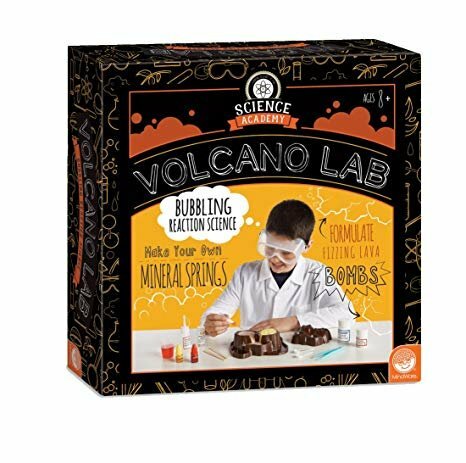 Geology and chemistry come together in Science Academy's Volcano Lab! 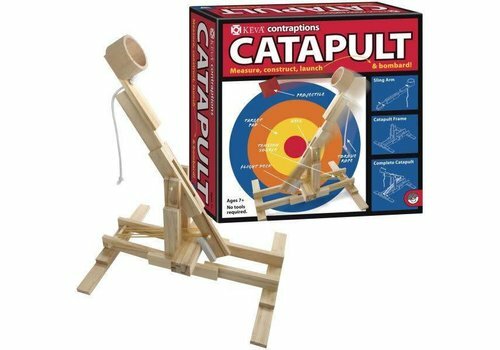 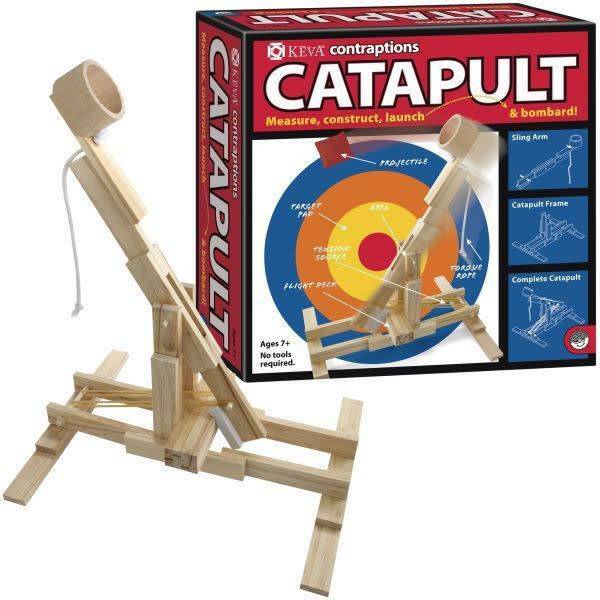 Build your own authentic catapult with planks, a little glue and the help of easy, step-by-step instructions. 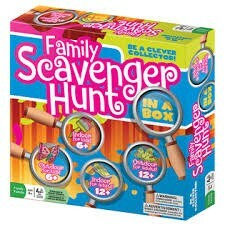 Family Scavenger Hunt is a great way for the family to go on an adventure as soon as the box is opened! 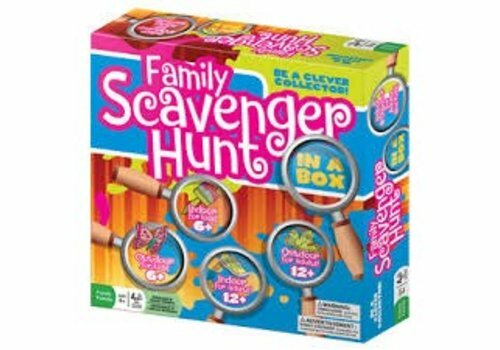 There are two indoor clue card decks and two outdoor clue card decks for kids and adults, so this game is all weather permitting! 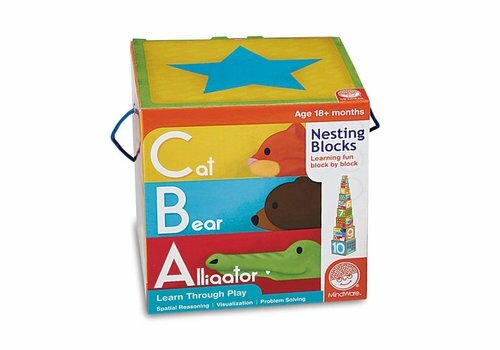 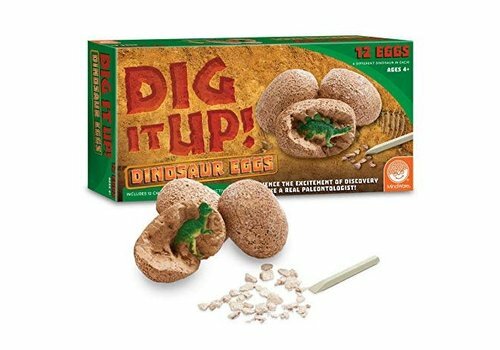 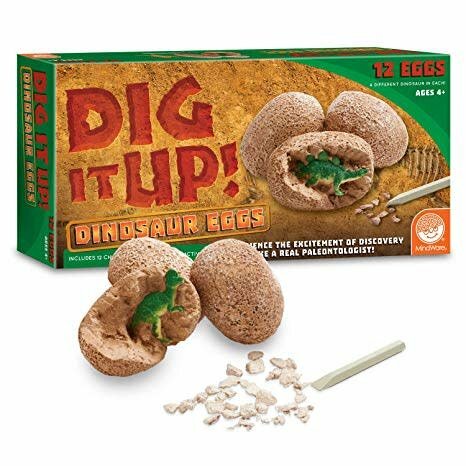 These adorable nesting blocks are made of high quality chipboard for little hands to easily stack. 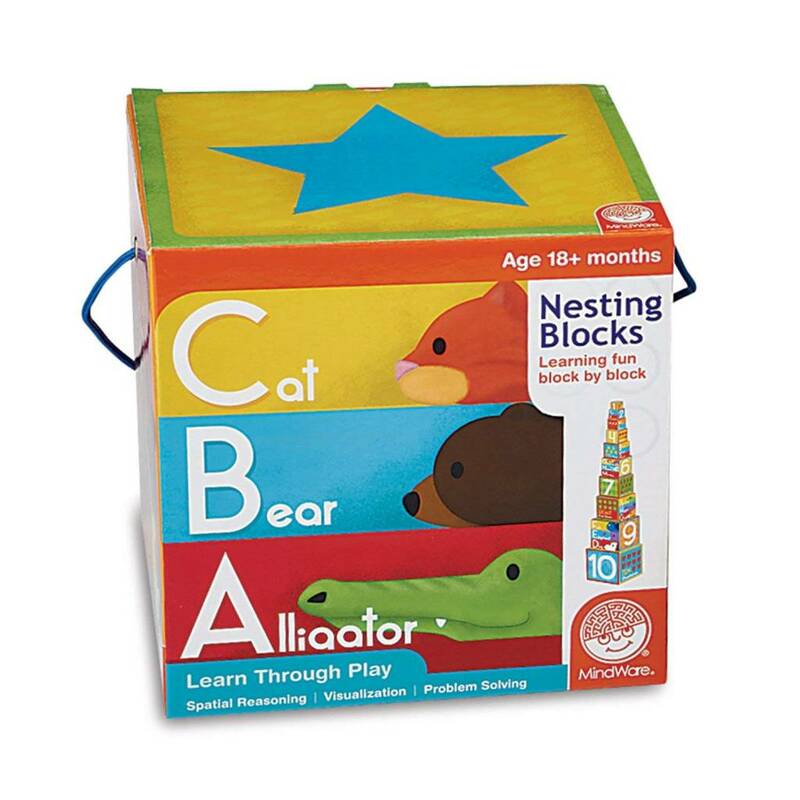 The brightly illustrated designs teach shapes, numbers, counting, fruits, musical instruments, animals and the ABC’s. 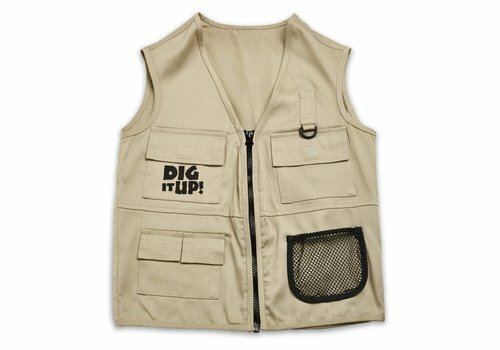 Outfit your young adventurer for maximum tool and treasure storage in the field! 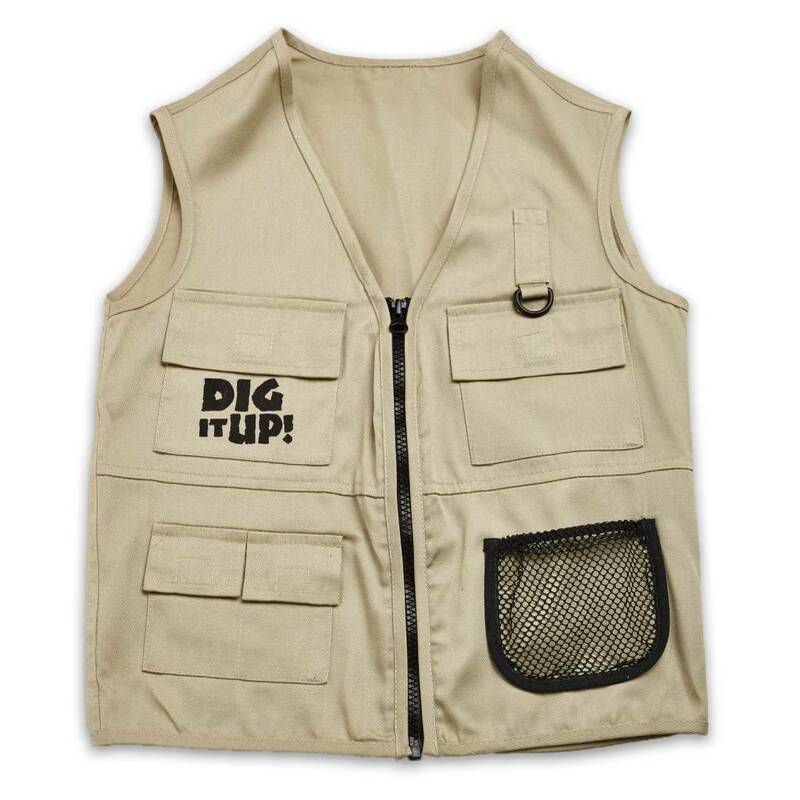 Features a chisel pocket, four larger pockets with flap closures, a D-ring and front zip.